I'm passionate about sharing ideas and helping others, particularly in the areas of design and research process. While I enjoy public speaking, I find that writing allows me to explore concepts and ideas in a longer form. Here are a couple of books I've published. Throughout my career at Microsoft, I've combined Lean research and design-thinking to help teams understand and empathize with our customers and create products that truly delight them. With the partnership of my colleague Dr. Jessica Rich, we created an end-to-end framework, activities, and templates to help teams move through learning about the customer, identifying unique problems, conceptualizing solutions, and refining features to create products that our customers will love. By consolidating theory from various Lean methodologies into an easy-to-understand framework and step-by-step playbook, this book provides a way to operationalize and scale Lean principles across teams, divisions, disciplines, and organizations. 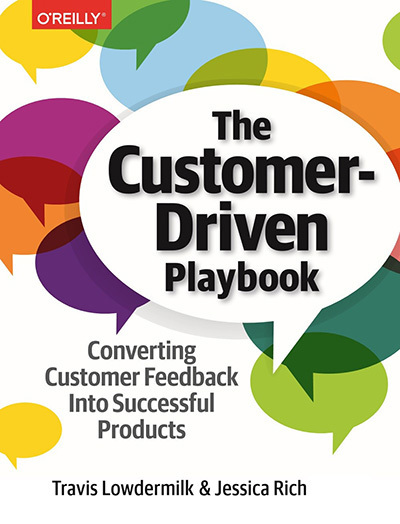 You can leverage the examples and guides in this book at any stage in your product’s lifecycle to experience immediate results. With a common framework and cadence your team will have the tools they need to delight your customers. We've found teams embraced this approach because it helps clearly define customer and product development, what should be achieved at each stage of development, and how to achieve it. Back in 2012, I was running a weekly podcast with my brother for Microsoft developers. Each week, I would share a "Design Tip of the Week". The idea was for me to showcase something I felt that app developers might appreciate from the world of UX design; it might be a tip, resource, or an entirely different approach to application development. Through the show, I was getting a lot of positive feedback from developers, asking me to share these ideas in a more comprehensive form. I thought about keeping up a blog, but with the show, work, and school, that seemed untenable. What I began to realize was that there was a general theme in the information and message I was sharing with developers. Effectively, my instruction was clear: as developers, there were some simple practices we could employ to help us understand more about our users. Therefore, over a summer break, I decided to write a small book that would focus on the "quick and dirty" approach of user-centered design. Essentially, I highlighted the benefits developers could experience by setting up simple, non-scientific, usability studies; showing how to leverage their existing users for key insights. This writing culminated in a book called User-Centered Design: A Developer's Guide to Building User-Friendly Applications. The book managed to get the attention of the good folks at O'Reilly Media. While the book was mostly finished, I took advantage of O'Reilly's "early release" program, which allowed me to refine the book while collecting initial reader feedback. 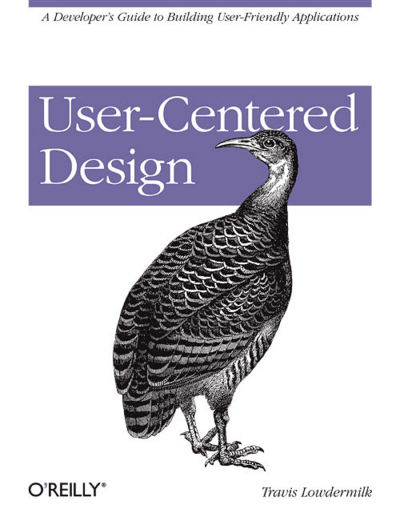 Essentially, I was employing user-centered practices, while writing a book about user-centered practices! I know, very meta. While I'm not able to give it the attention it deserves, I also try to write more recent learnings on a blog hosted by Medium. This is the best place to find my latest writings.